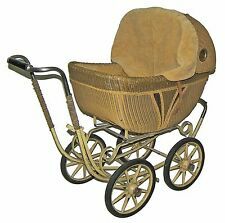 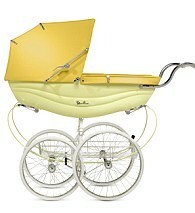 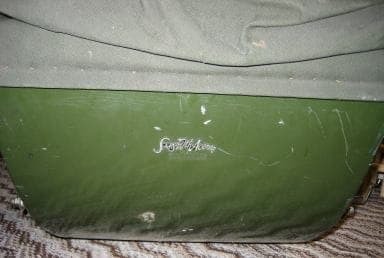 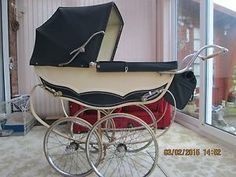 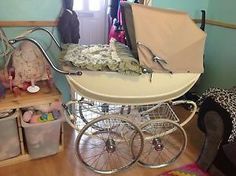 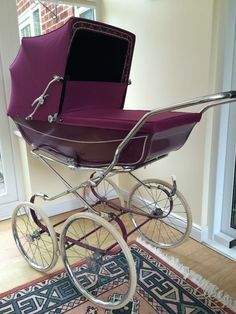 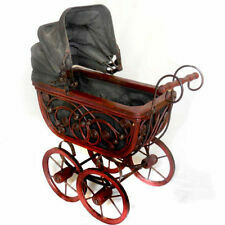 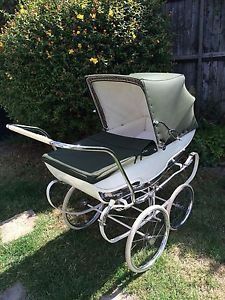 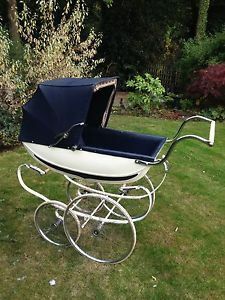 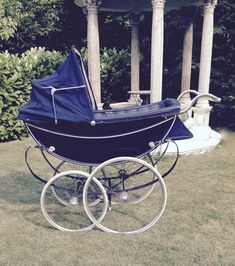 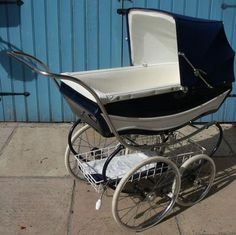 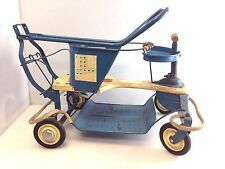 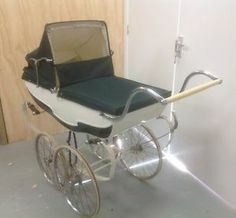 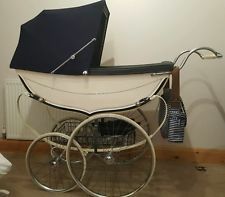 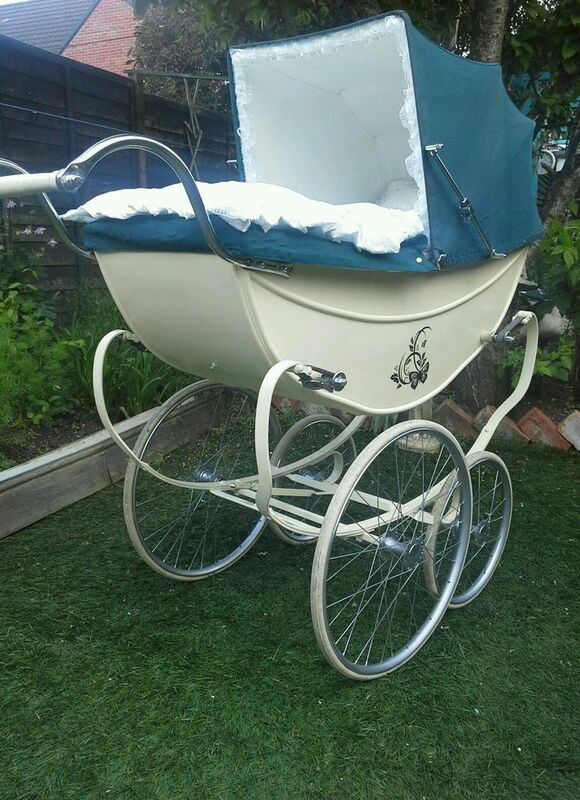 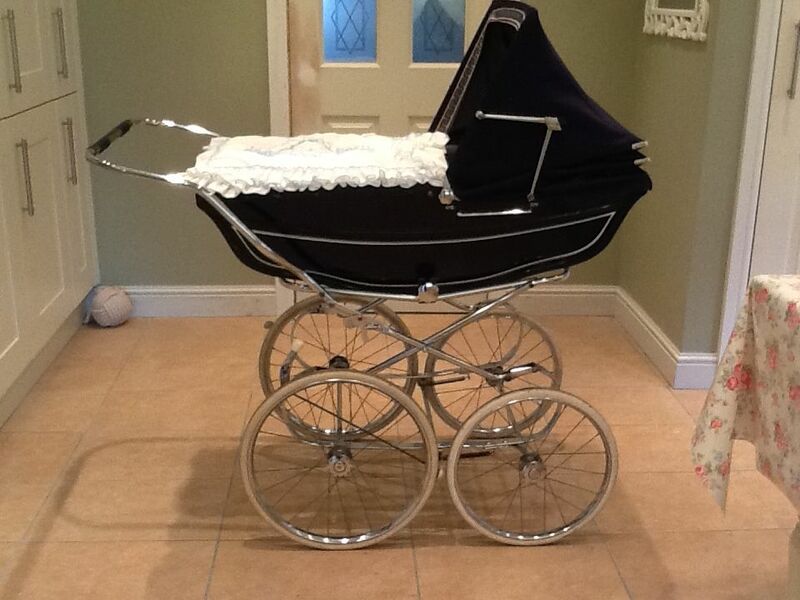 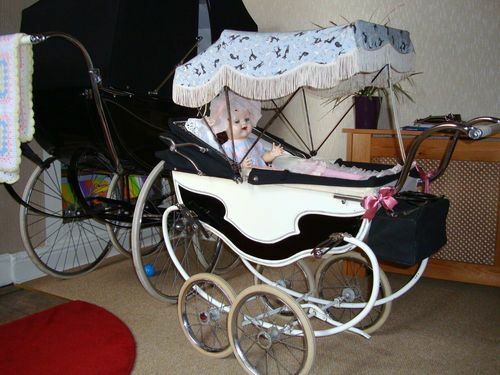 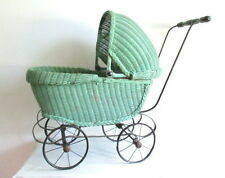 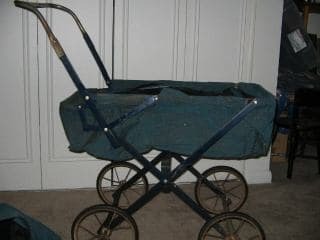 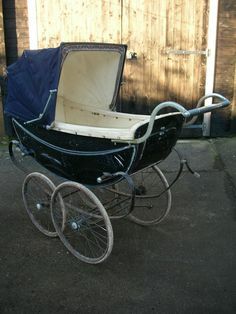 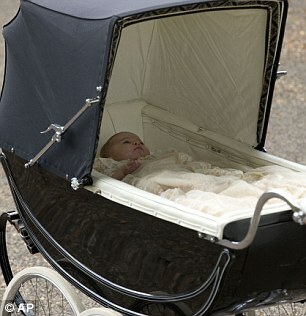 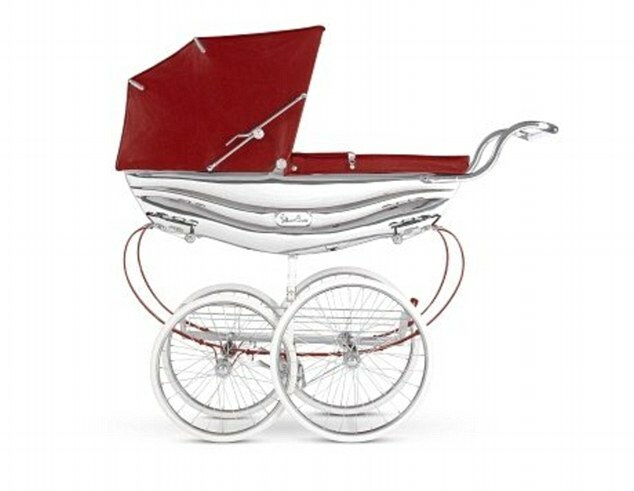 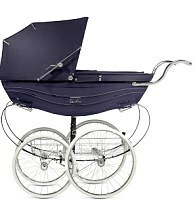 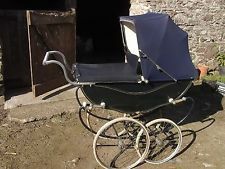 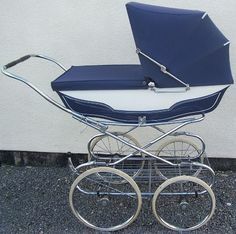 vintage coach silver cross pram only big one left. 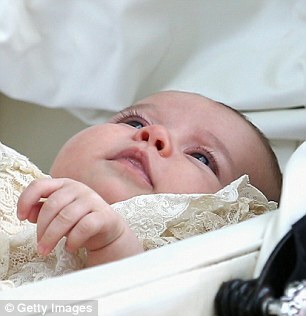 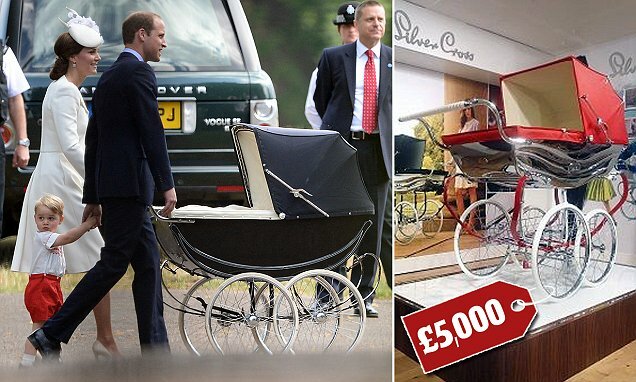 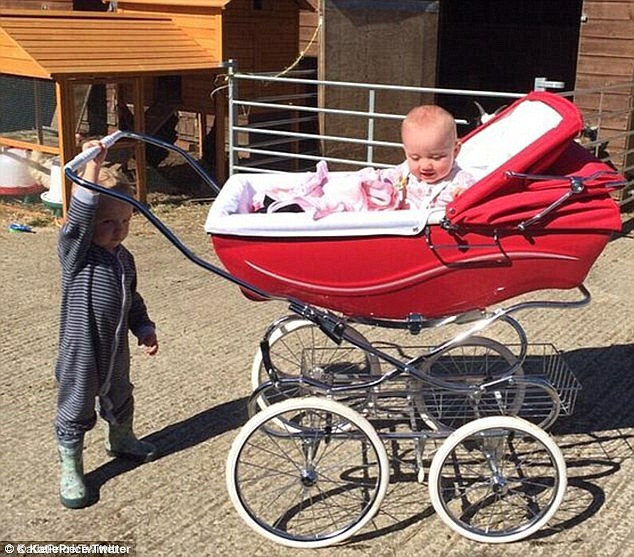 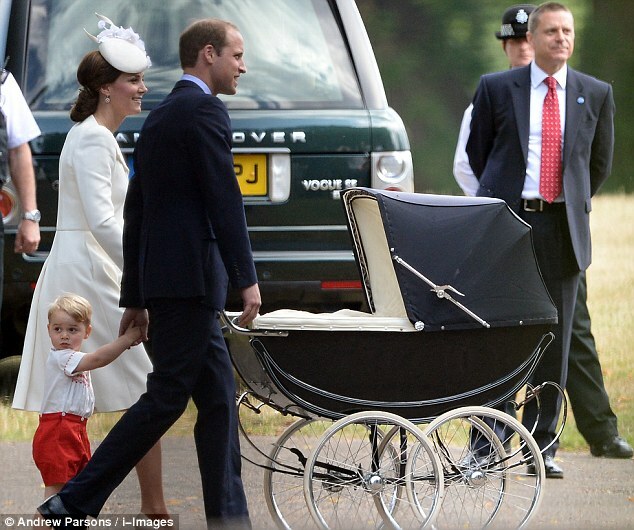 having a whale of a time ...sol whitbly and two wilsonettes..thats just the prams!! 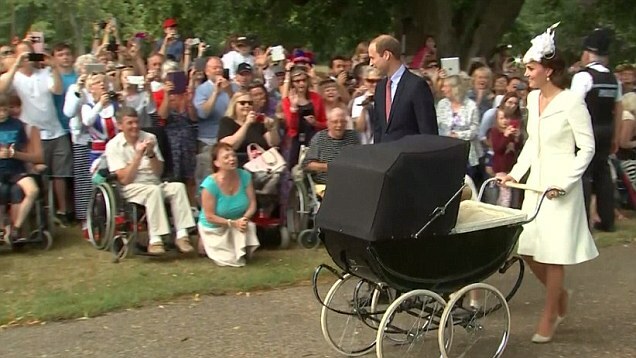 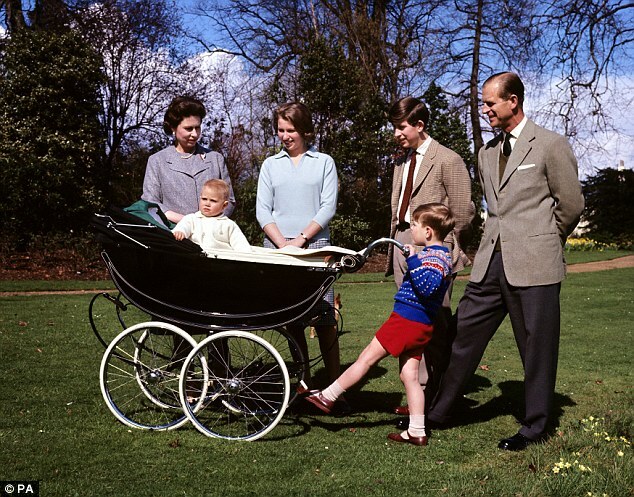 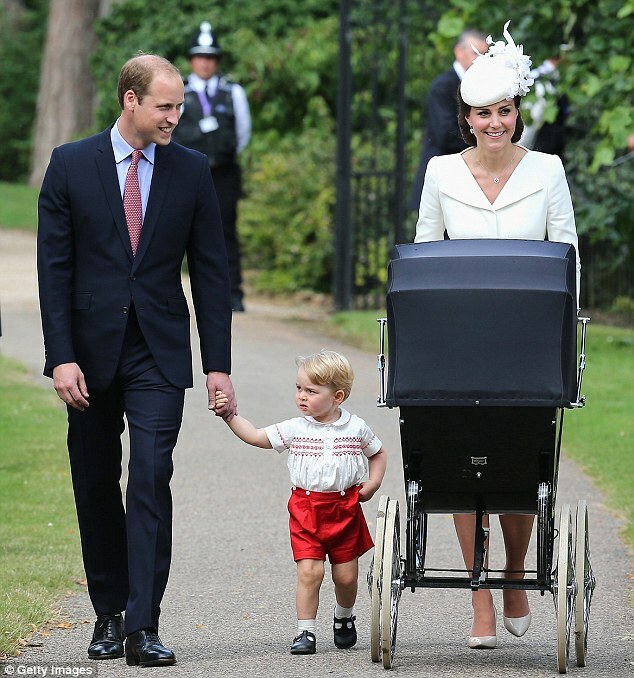 My favourite picture The Pram Society out for a stroll. 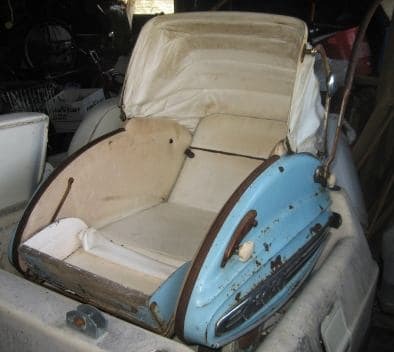 50ish Mercury coupe baby buggy?